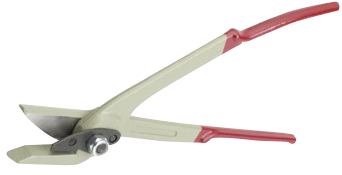 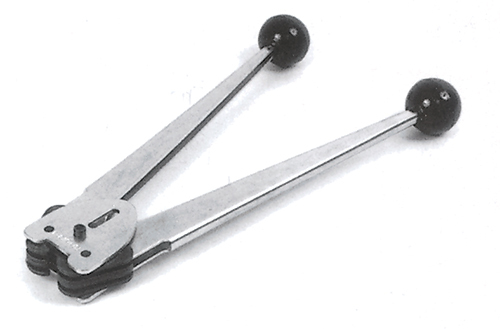 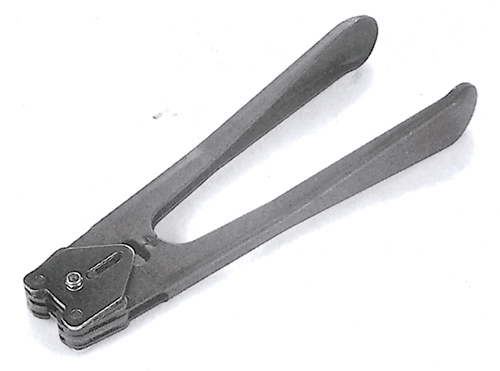 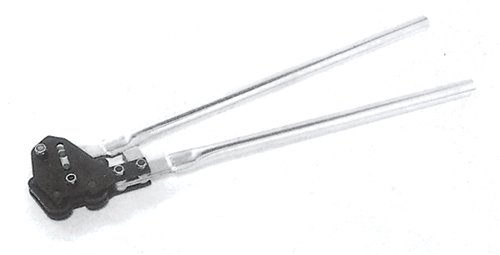 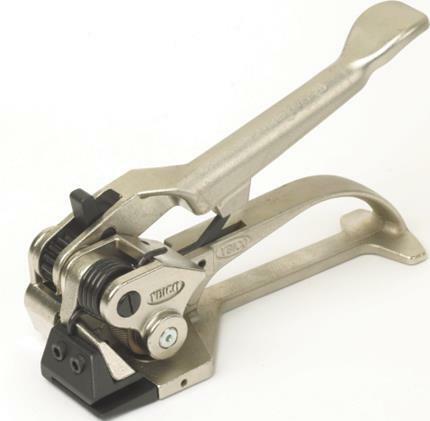 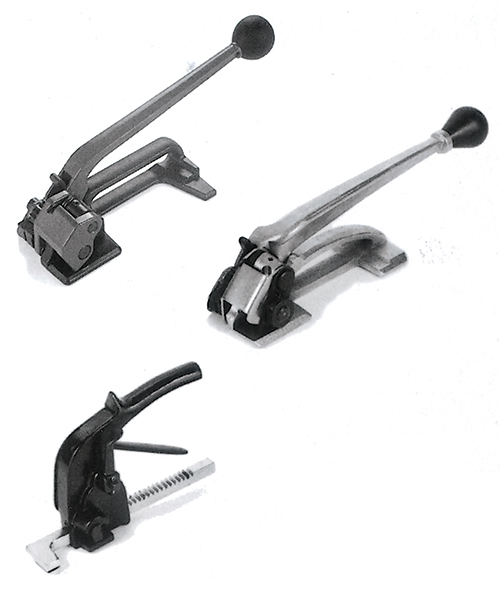 PAC brand tools are designed to withstand tough steel strapping applications. 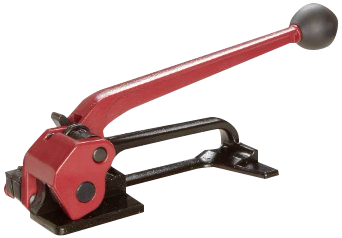 Priced very competitively and covering a broad range of applications, they are backed by a large inventory of parts, and our own service department. 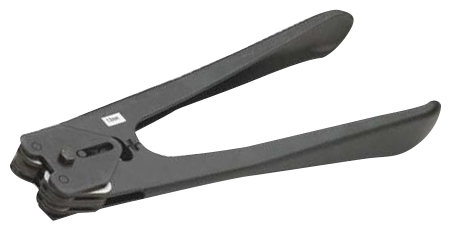 In addition to the stock tools listed, we can also supply you with specialty steel strapping tools for unique applications from a wide range of sources.